Leonel Ortiz, the president of the Nazarene churches in Cuba. One week after the plane crash in La Habana (Cuba) that killed 120 people, the denomination that lost 10 pastor couples asked Christians to pray for strength. A statement of the global Nazarene Church after the crash said: “Couples were singing, praying, and testifying on their way to the airport. The promise of the resurrection assures us that we will be reunited in praising and worshiping God together”. The evangelical group has more than 100 churches in Cuba, and the “tragedy came at a time of growth”. “Please continue to join us in prayer for all affected by this tragic loss. We embrace Christ’s mandate to console the grieving and care for the widows and orphans”, they said. 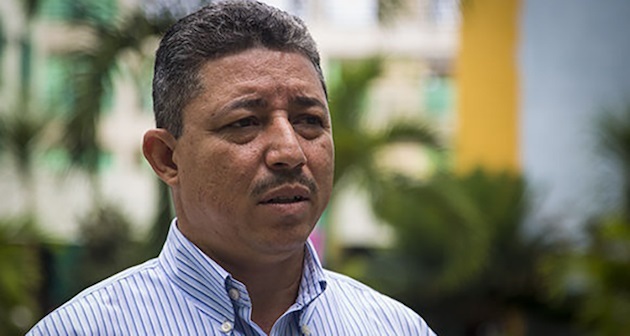 Leonel López, president for the church family in the island, explained that its members are going through a “somber time, relatives are understandably hurting”. López described the great “pain” and “tears” of many as the victims were slowly identified in the hours after the plane crash. Now, “a process is underway to find leaders for the congregations now without a pastor”. Many evangelical church groups have expressed their support for the Nazarene Church in this difficult situation. The Cuban Council of Churches and the Latin Evangelical Alliance said they were “united in the sorrow”.